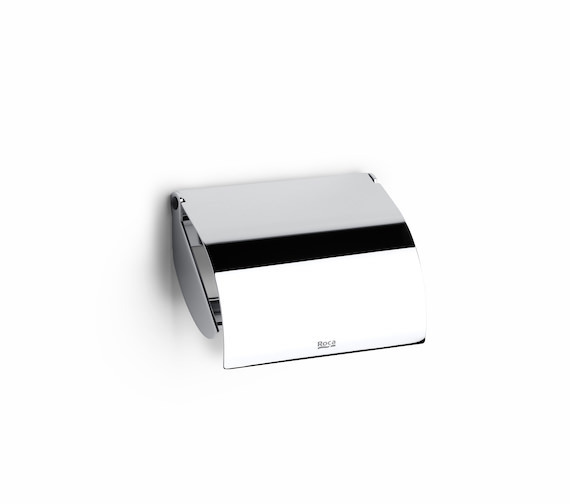 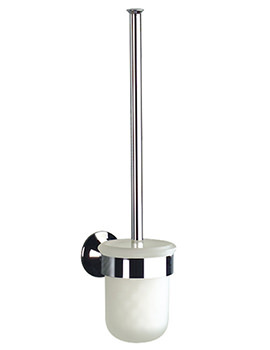 Conceal the toilet paper roll and reduce eyesores in the bathroom with the Roca Hotels Toilet Roll Holder With Cover. 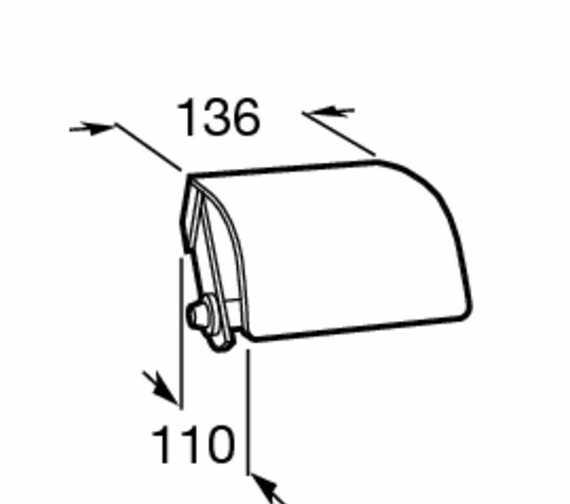 This product allows you to store toilet tissue discreetly with the cover that rests over top of the roll. 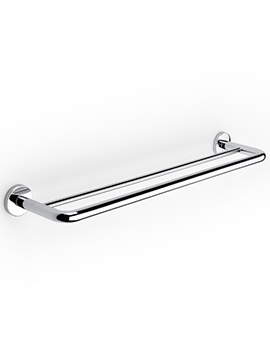 It is made entirely out of long-lasting, rust-resistant metal that has been given a beautiful polished finish. 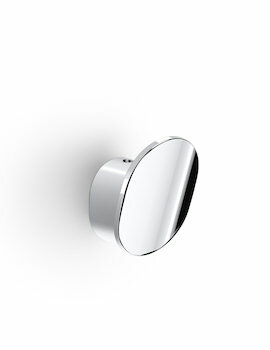 This product measures 110 millimetres in depth by 136 millimetres in width by 80 millimetres in height. 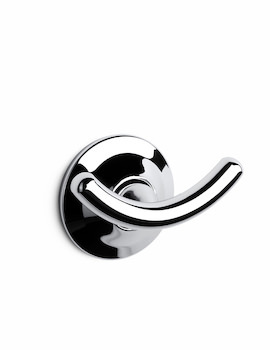 The holder is designed for use in public spaces and is unable to be stolen, thanks to its anti-vandal mechanism.